Description: Becoming a Power Seller on eBay isn’t something that happens to everyone, and this book is not something that will immediately make that happen. 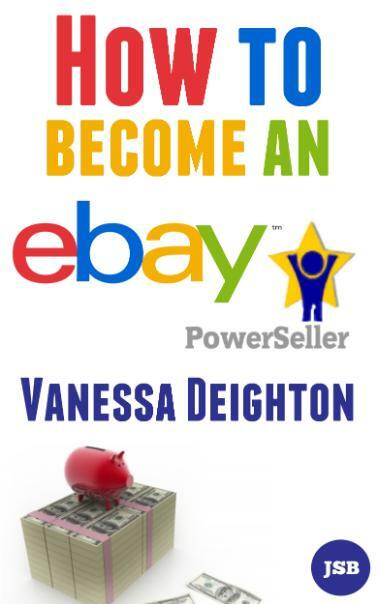 Vanessa has only been selling on eBay since November 2011 and became a Power Seller by February 2012. Using her common sense and also making a few mistakes she learnt how to use eBay quickly and efficiently; you can too if you work hard at it. 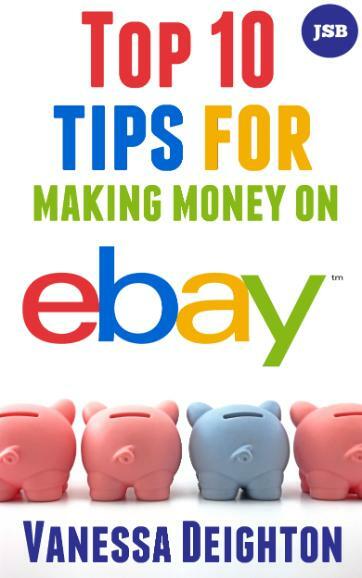 Description: This guide provides ten great tips to making serious money on eBay. With this short, concise guide a beginner can easily become a Top Rated Seller. Unlike many other eBay selling guides, this book is based on the personal experiences of an established powerseller who only a year ago was a new eBay seller. 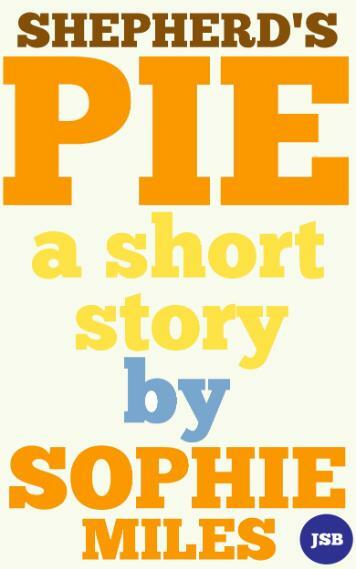 Description: This short piece of travel writing describes a young woman's day at a local fair. 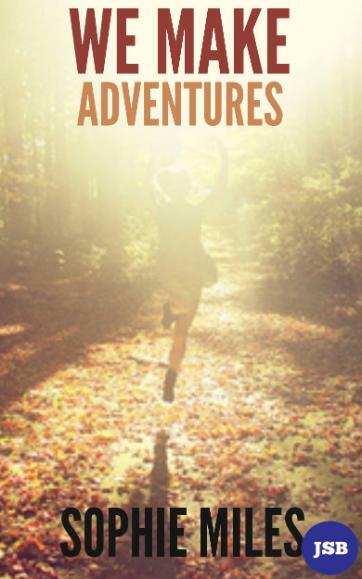 The focus is her boyfriend, James and one of their adventures together. Description: This short monologue describes the humorous journey of Jessica (recently moved to Scotland) in her attempt to hide her poor cooking and housekeeping skills from her partner, Scott.